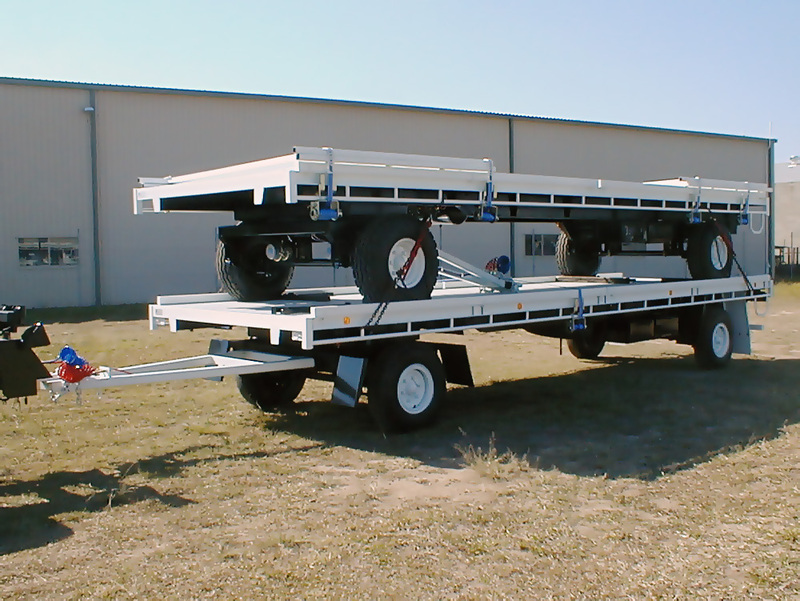 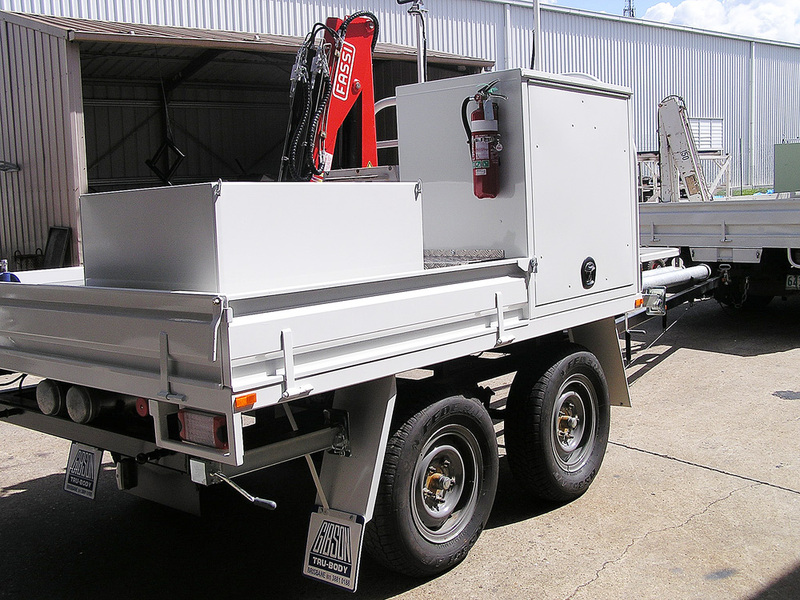 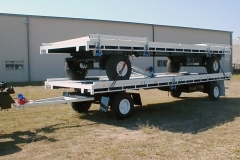 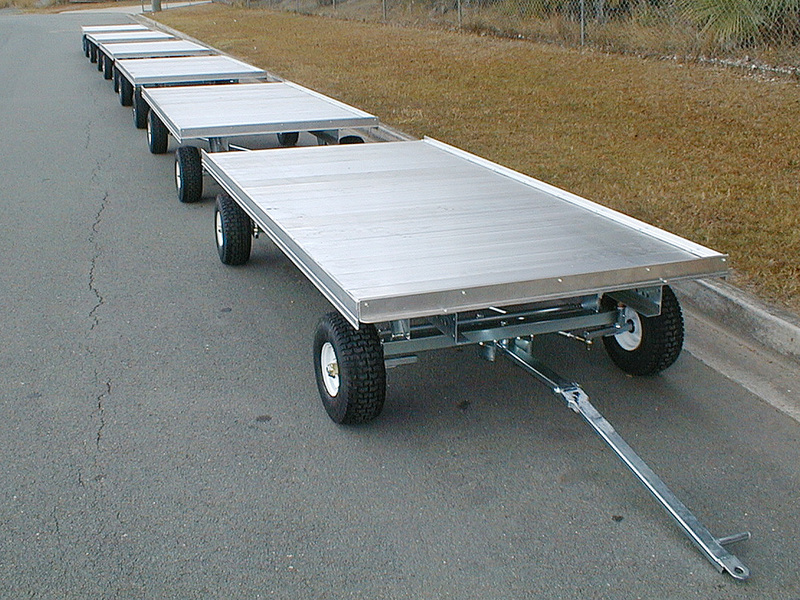 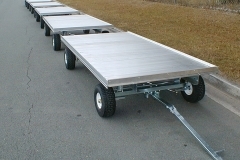 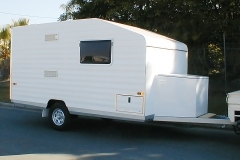 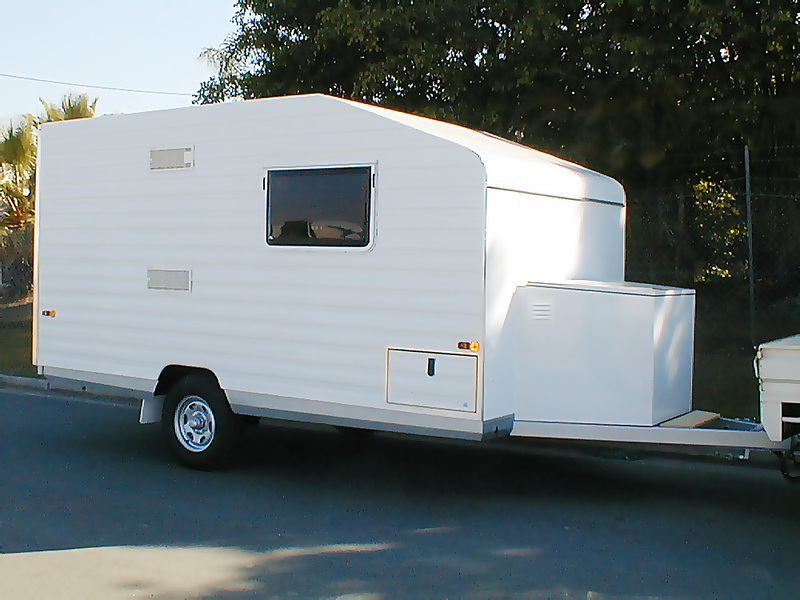 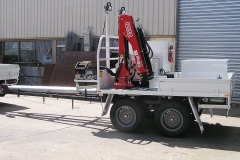 Whilst we don’t make the basic box trailer, we can design a customized trailer specific to your needs. 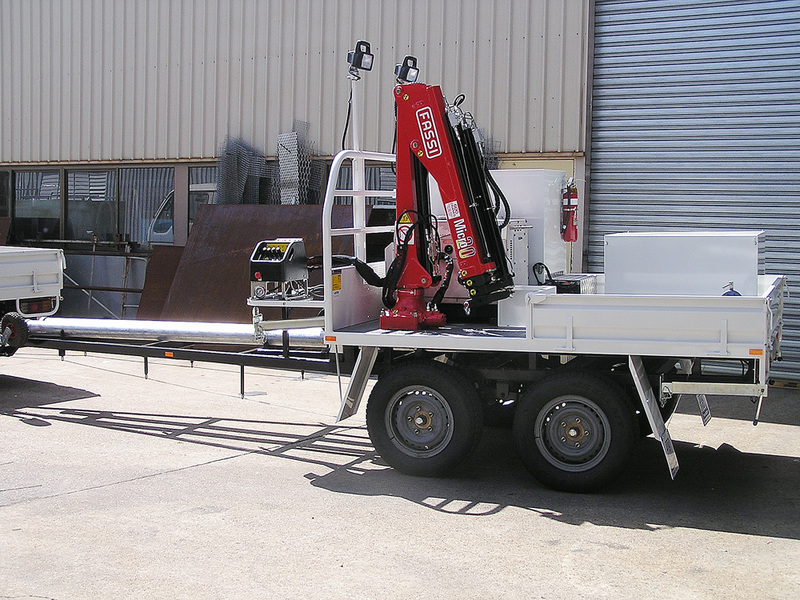 Like our bodies, you can add toolboxes, cabinets, or even a crane. 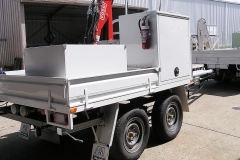 They can be used for any purpose, either alone or to complement an already well set up vehicle.